2016 06 Pablo Lorenzo-Eiroa did research as Visiting Research Associate Professor at Sapienza University in Rome, Italy on Rainaldi's SM Campitelli as a synthetic work related to Borrimini, Bernini and Pozzo. 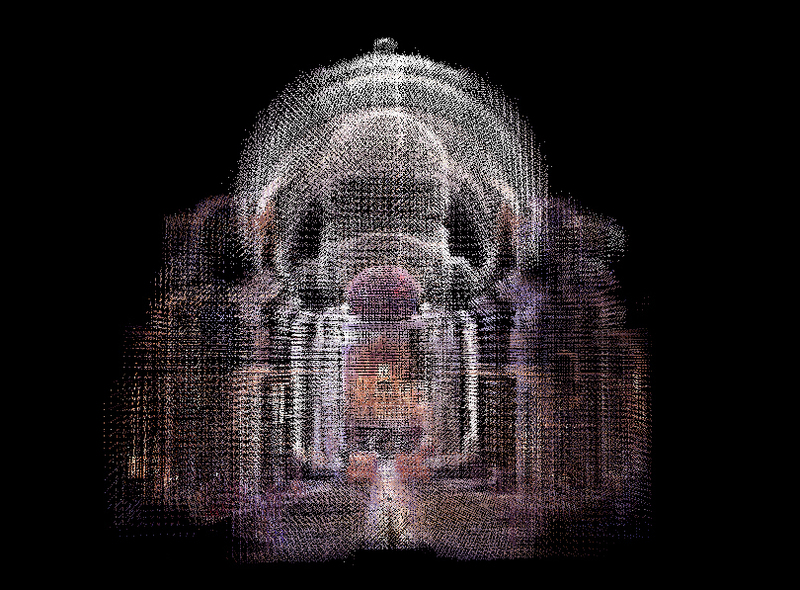 Pablo Lorenzo-Eiroa collaborated in a field survey of Baroque Churches and buildings with Andrew Saunders' 3d scanning Big Data research (UPenn) with the help of Mario Graziano Valenti (Sapienza University Rome). 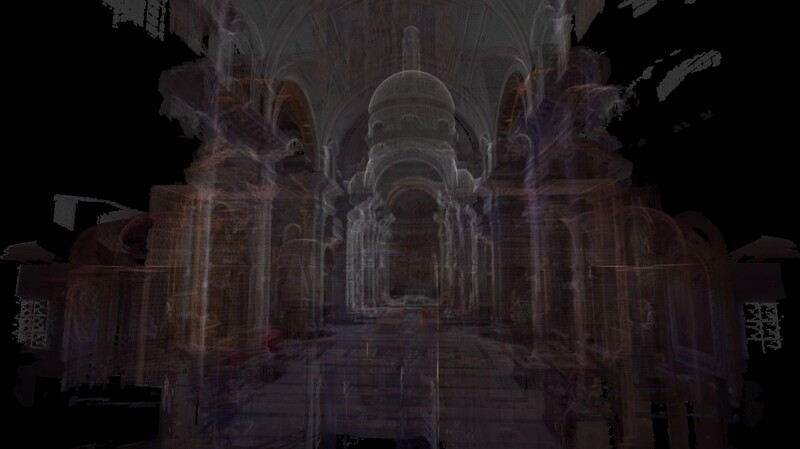 Carlo Rainaldi Santa Maria In Campitelli: 3d scanning by Andrew Saunders and Mario Graziano Valenti and Pablo Lorenzo Eiroa visualization and analysis Carlo Rainaldi with Francesco Borromini. 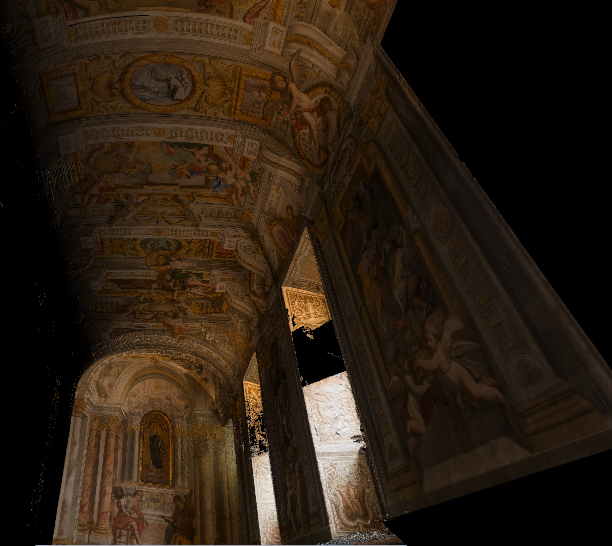 Andrea Pozzo St. Ignazio Corridor 3d Scanning Salvatore and Mancini of Sapienza University Rilevo department, visualization Pablo Lorenzo Eiroa.